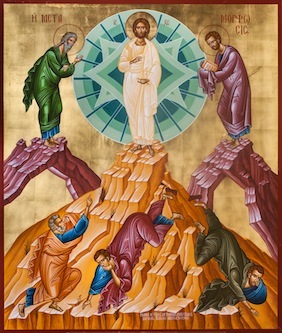 On August 6 we celebrate the Feast Day of our Parish – The Transfiguration of our Lord on Mount Tabor. The Great Vespers of the Feast is celebrated on August 5 at 7:00 pm. A dinner reception follows. 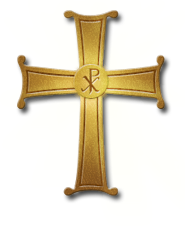 Orthros and Divine Liturgy is celebrated on August 6 at 8:30 am and 10:00 am. A Coffee-hour reception follows. All are welcome to celebrate the revelation of Christ’s Divine Nature.